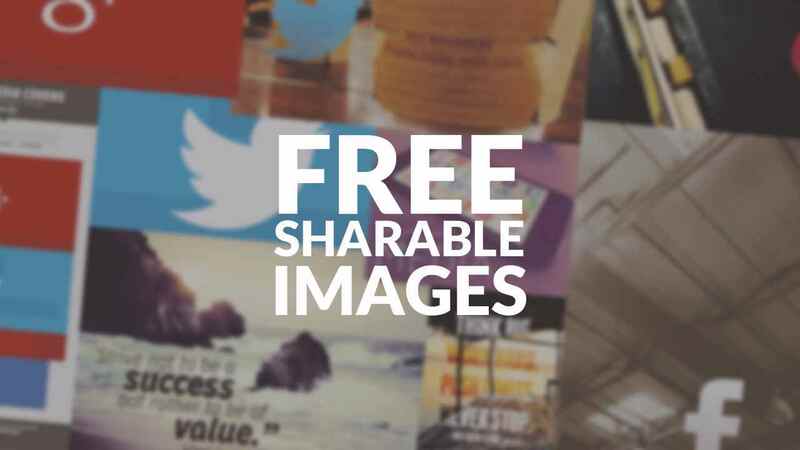 Here is a list of sites where you can download royalty free images to give your website a boot. 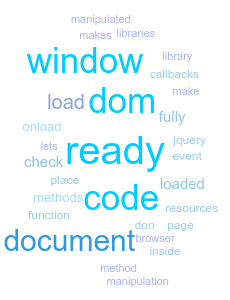 Do you want to know when your dynamic script is fully loaded so you can use it? 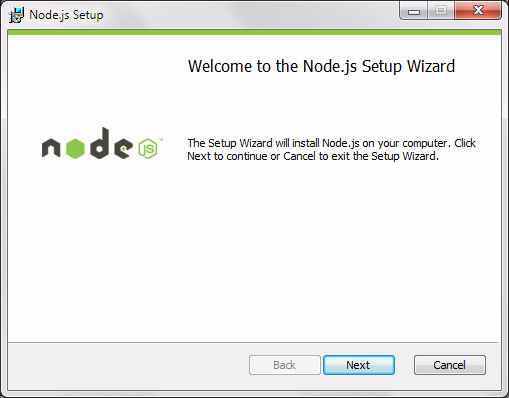 Step by step guide on how to easily and quickly install node js. 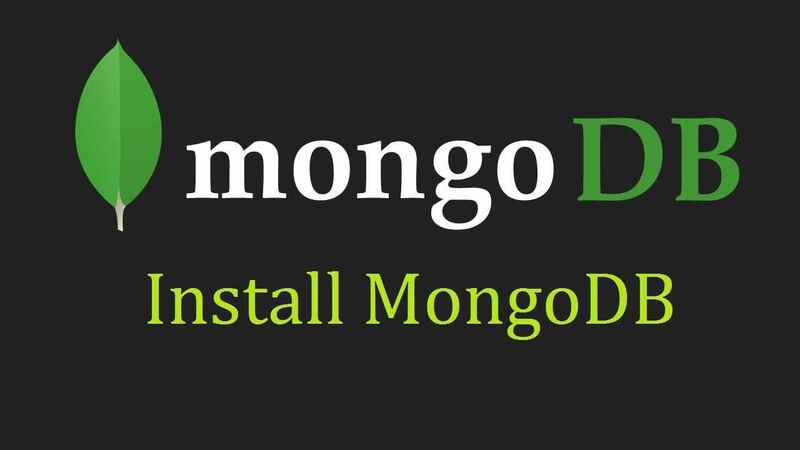 Use this step by step guide to easily and correctly install MongoDB Community Edition on Windows systems. 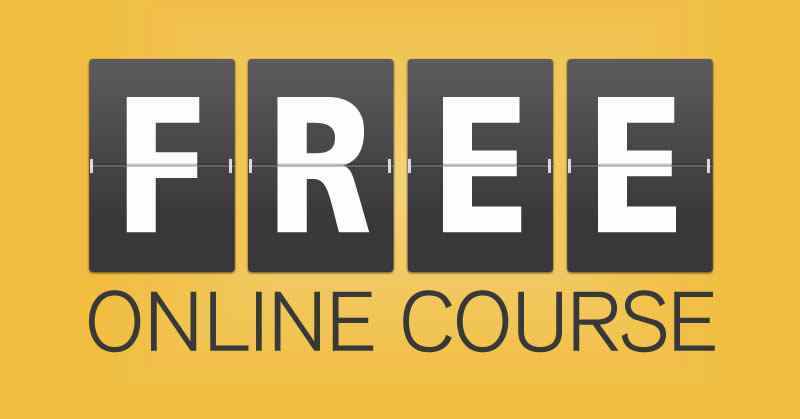 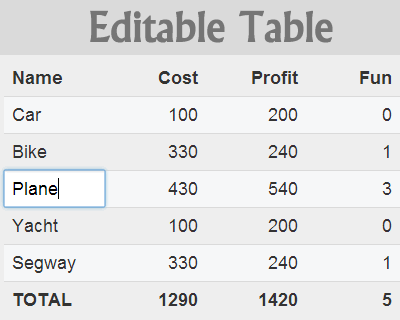 Learn how to easily create editable html tables and give your users the ability to edit table rows or cells.